Since the beginning of World Wide Web, governments have been caught up with what geeks call the “Web 1.0” era. We have seen e-mails slowly replacing snail mail and letters, websites speeding up publishing of vital information, and bits and pieces of data being stored handily in computers. Computer programs, instead of personnel, provide much of the work for governments to get going. By 2015 Association of Southeast Asian Nations plans to have regional economic integration. In this powerpoint presentation Secretary General Orlando Mercado gives a concise analysis as well as suggestions on how this can be addressed. 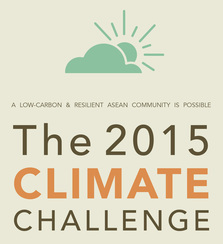 These set of slides were presented during the Political Lobby and Media Forum Tour of the ASEAN for a Fair, Ambitious and Binding Global Climate Deal held in Manhattan Hotel, Jakarta, Indonesia on 30 August 2013. 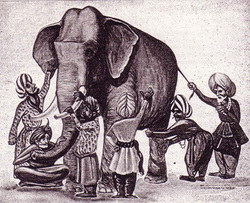 In the poem, “The Blind Men and the Elephant,” John Godfrey Saxe explains how six blind men viewed a single elephant as six different objects. They looked at it as a wall, a spear, a snake, a tree, a fan, or a rope. Likewise, in the Asia-Pacific region, states and institutions differ in the way they see the successes and failures of public administration and governance. They differ in profiles, priorities and commitments in governance. The diversity of political systems has engendered varying levels of democratization in the region. Ethnic and territorial conflicts threaten sovereignty and security among and within states. In the era of globalization, where we all are “sailing in one boat,” Asia-Pacific region faces greater demands for better infrastructure, transportation and communication systems. This alone is a daunting task for countries that harness limited infrastructure, human and institutional resources. But what poses a more important concern for the region is how its states and institutions can reconcile their differences in interests and commitments towards a public sector that works efficiently. 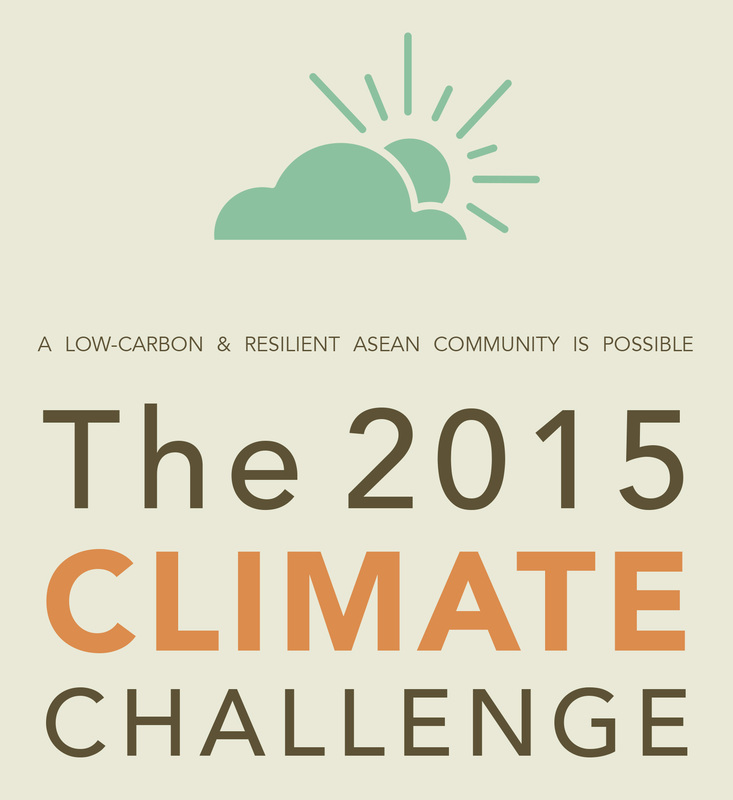 By 2015, two goals are set to be achieved by the Association of Southeast Asian Nations (ASEAN). One is the creation of a fully integrated regional common market. The other is for it and all parties to the United Nations Framework Convention on Climate Change (UNFCCC) to clinch a new climate deal. Although these tasks seem to be unrelated, they are inextricably linked. On one hand, the outcome of the UNFCCC negotiations will chart the destiny not only of Southeast Asia but also of the entire planet in this era of indubitable climate change. On the other hand, how ASEAN countries extract, utilise and trade their natural resources and power their industries for economic development will bear upon any UNFCCC effort to mitigate and cope with the impact of climate change. In the field of forestry, the UN Food and Agriculture Organisation reports a total of 43.6 million hectares deforested in the main forest countries of the region between 1995 and 2005, corresponding to a release of about 3.45 million tonnes of carbon. Globally, without drastic reductions in CO2 emissions, the earth’s temperature could rise by as much as six degrees Celsius by the end of the century [UN IPCC] that could lead to a potentially irreversible catastrophic scenario.